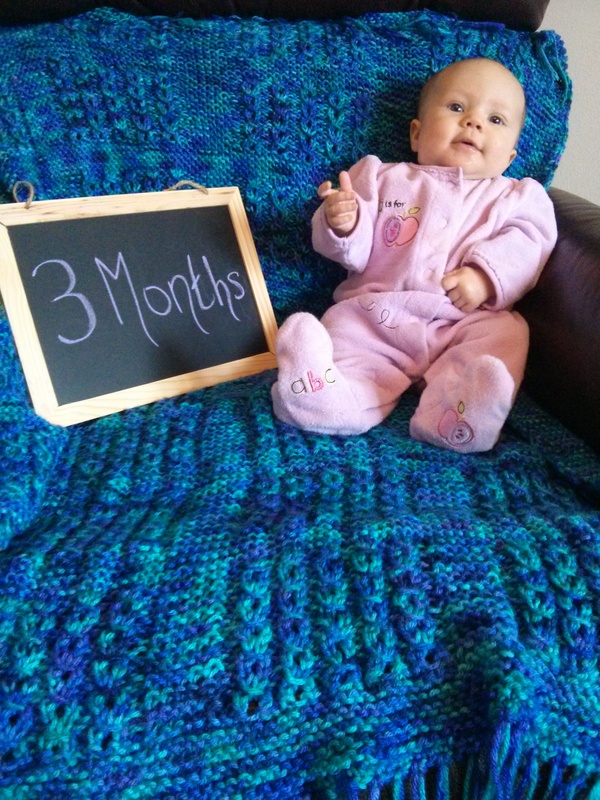 Annabelle Rose: Month 3 | Team Alzen! Enjoys being on her changing table, watching mommy cook from her chair, laying on a blanket to “talk” and wiggle, and seeing the TV. I’m slightly stressed about the lack of tummy time, but she absolutely hates it. As a result, she doesn’t really put weight on her forearms yet. What am I gonna do though? She’ll do it when she’s ready. I’ve never met someone who couldn’t roll from stomach to back. I think she’s doing alright for 3 months haha Don’t stress ;D TV time (and, eventually, some tummy time) will come in handy when you’re busy writing, though! Love you, girl! Hope we get a chance to see you while you’re out here!